We are proud to support our clients with domain name, web design & support. 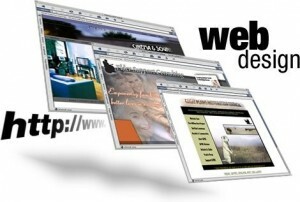 We specialise in web page design using WordPress. Examples of some of the pages we have built for our clients are listed below.